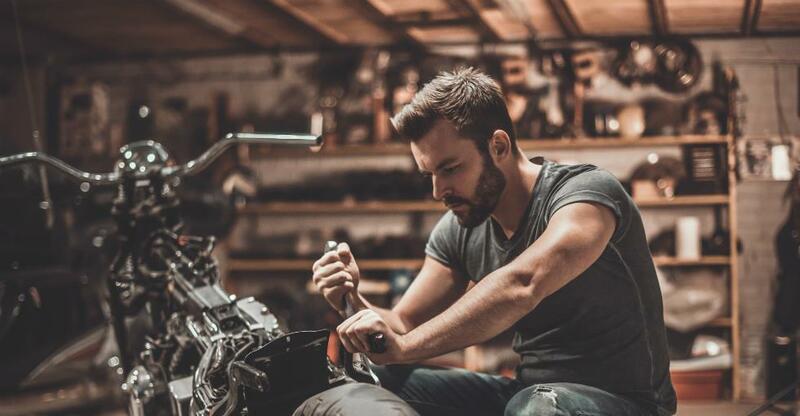 For the mechanically inclined, owning an independent auto repair business offers a recession-proof income where strong customer service and hard work can create long-standing customer relationships and excellent repeat business. So how do you go about choosing the right auto repair shop to buy? And how do you make a success of your new venture? The following four tips are key to accomplishing these goals. What specific mechanical skills am I bringing to the table? What type(s) of repair work do I enjoy the most – and least? Do I intend to – and can I afford to – hire anyone else to fill gaps in those skill sets and/or preferences? How much time do I intend to commit to the business each week? How much income does the business need to generate at a minimum? Am I willing and able to relocate if the perfect opportunity appears outside my current location? How much am I willing and able to invest in the right opportunity? Answer these and similar questions before starting your search and you’ll save yourself a lot of time and effort by narrowing your search down geographically, in terms of size and income potential, and in terms of existing equipment. After narrowing your search to, perhaps, a shortlist of 2-3 auto repair shops for sale that align with your preferences, it’s time to determine if they’re worth investing in, or if there are any hidden, unwanted surprises. Are the premises appealing to you and would they be appealing to customers? Are they in a good state of repair? What do the financial records show as to how the shop has been performing? What is the current status of leases, warranties or service contracts on equipment or the garage itself? In what kind of condition is the equipment? How much of it will soon need to be replaced or upgraded? These questions can in turn give rise to more questions that need answers if you are to get a well-rounded and accurate view of how well a particular repair shop matches your needs and justifies the asking price. Although this tip is listed third, depending on how comfortable you are handling the research discussed above, you may prefer to get a business broker or team of professionals involved during the initial selection process, rather than waiting until you’ve already done your due diligence. Such professionals will have experience of the sales process that you lack. They can assist with obtaining information about the business from the vendor, conducting due diligence, navigating the inevitable red tape and handling negotiations when it’s time to close. It’s always best to involve business brokers, attorneys and accountants as early in the process as possible. This is, of course, dependent on the situation you’re presented with, and may not always be practical. But if circumstances allow, you can benefit a lot by working directly with the owner for a month or more prior to taking over as the new owner. Even if it must be for only a brief period, working alongside the current owner provides a solid foundation on which to base your final decision whether to buy, as well as to build on their success after the transfer of ownership.